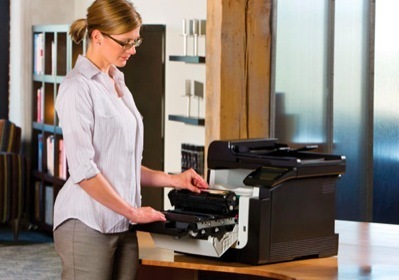 Los Angeles and Orange County Laserjet and Name brand notebook repairs Doctor Laser, Inc. since 1994. Doctor Laser, Inc. since 1994. 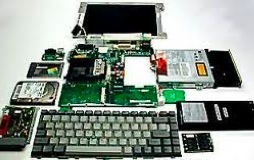 ONSITE SERVICE LOS ANGELES AND ORANGE COUNTY , SINCE 1994 CALIFORNIA GREAT PEACE OF MIND PRINTER AND COMPUTER REPAIR SERVICES. "We view every contact with our clients as an opportunity for exceptional customer service and support." At Doctor Laser, we view every contact with our clients as an opportunity for exceptional customer service and support. Our internal team of experts undertakes comprehensive training on all products offered and individual staff members forge strategic partnerships with key manufacturers. These partnerships facilitate Doctor Laser's access to additional source material and expertise, enhancing our ability to recommend and support effective computing solutions for any scale business. -We Also offer Competitive new Printer and Computer pricing.